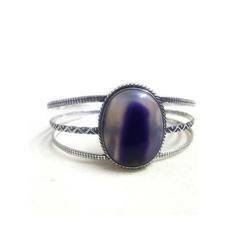 Leading Manufacturer of silver jewellery and german silver jewellery bracelet from Jaipur. Clients can avail from us a wide assortment of Silver Jewellery. Can be worn with casual and formals, this jewelry add elegance to the wearer. Apart from this, our offered jewelry is available in various designs and sizes. In order to deliver flawless range to the clients, it is tested on different quality parameters before supplying to the clients. 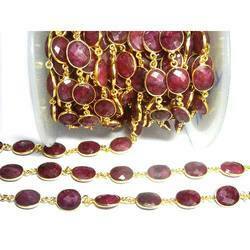 We offer this jewelry in various packing options to the clients within promised time-frame. Product are new made and with fine polish and shaining.